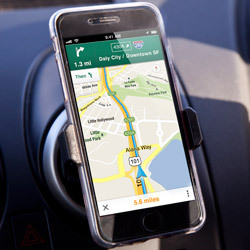 So, you’re navigating your way to a job interview, your phone sliding around on the passenger seat, and, just as you get within 5 minutes of your destination, your phone dies. 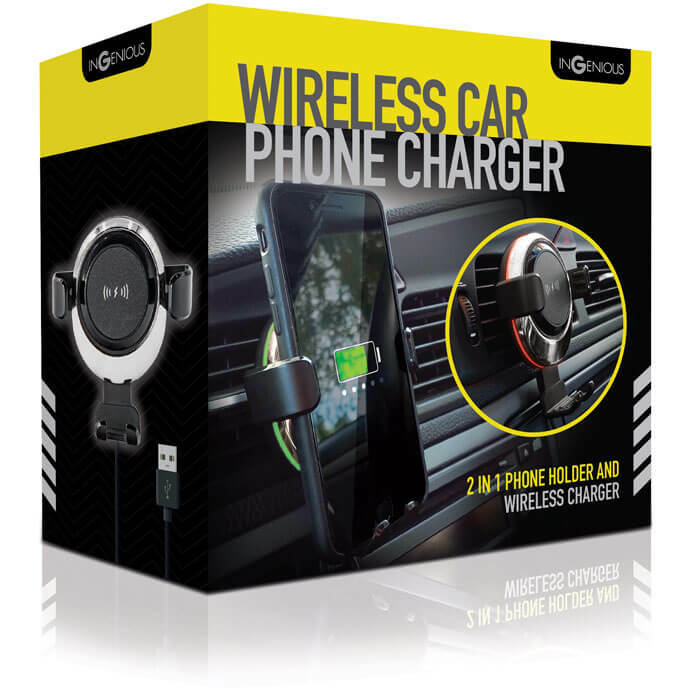 Unless you’re using this Wireless Car Phone Charger! 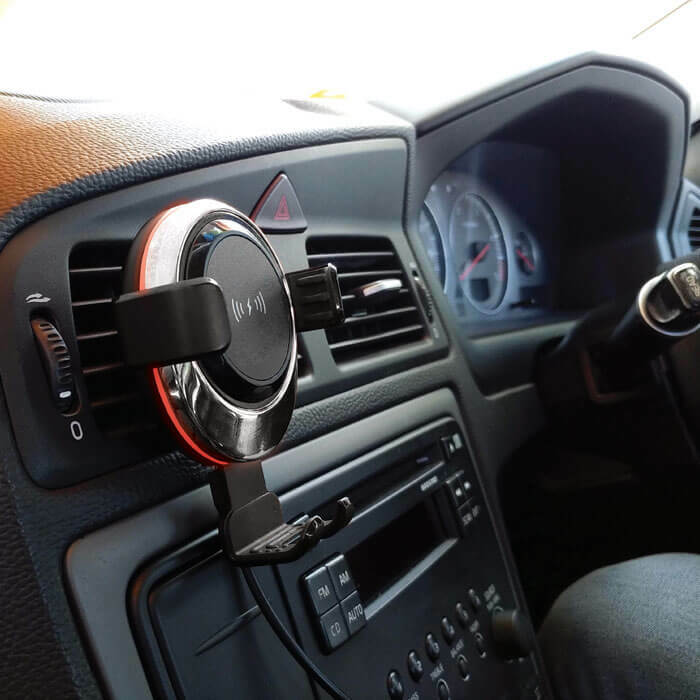 This smartphone holder clips easily into your car’s air vent and uses wireless technology to charge your QI-enabled phone as you drive. 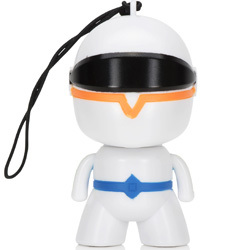 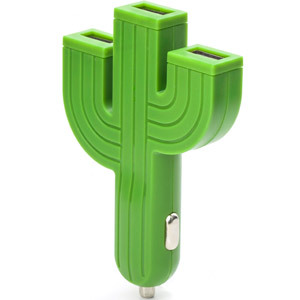 It draws power from your car’s USB port using its included cable, delivering charge to your phone 5V, 8000 mAh output. 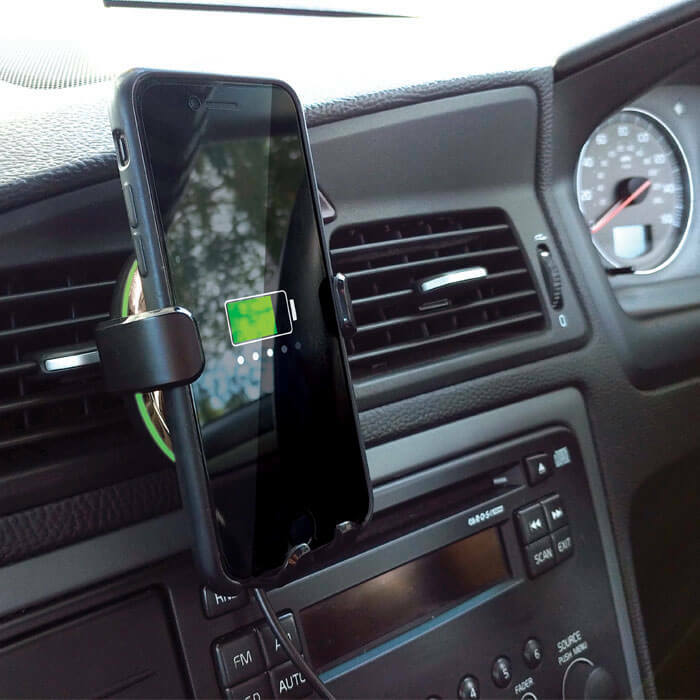 With a handy, gravity-operated grip, this car holder fits most smartphones. 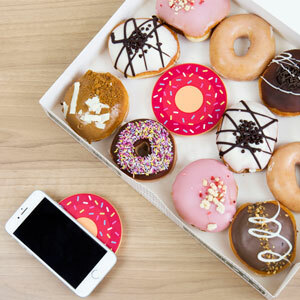 And, knowing that the wireless charger is juicing up your phone as you go, you’ll feel confident to use your GPS and play music without worrying that your battery is draining faster than a has-been movie star’s bank account.